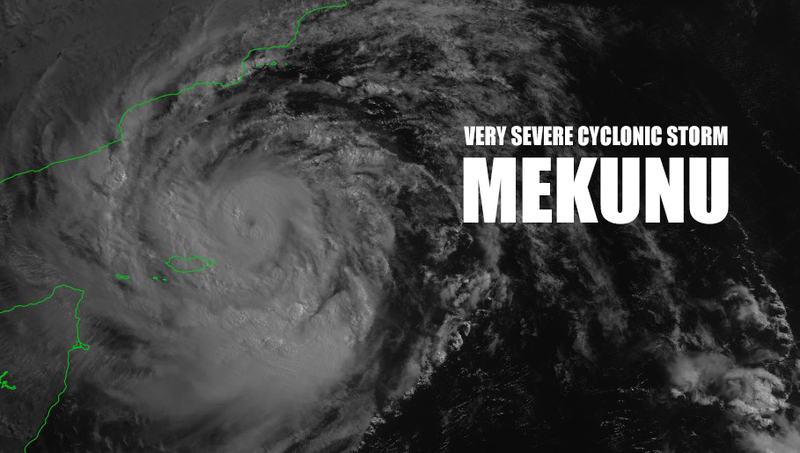 Cyclogenesis that was declared in Arabian Sea has as expected, resulted in the birth of the tropical storm MEKUNU. 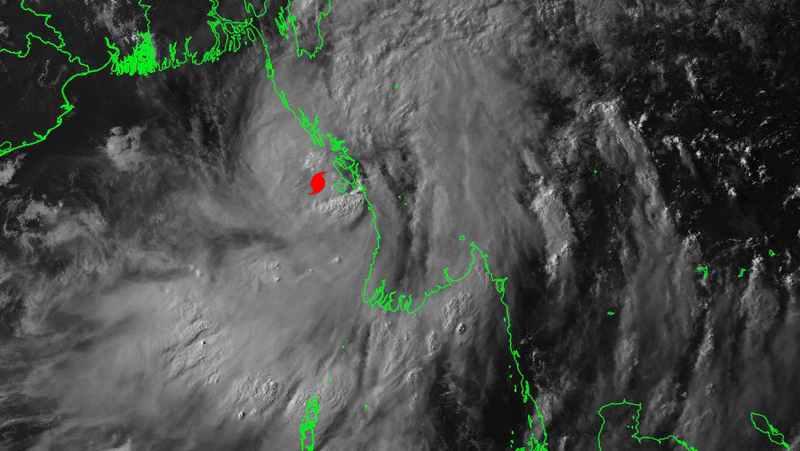 This is the second system of this 2018 North Indian cyclonic season. 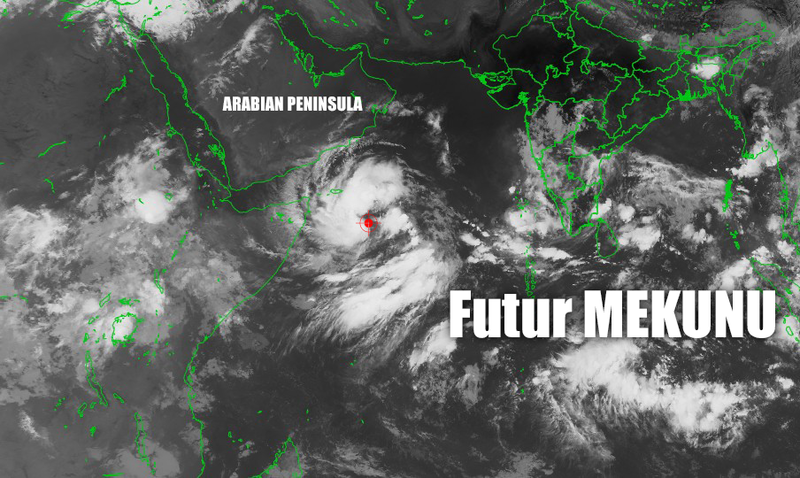 The Arabian Peninsula is in the line of sight of this system which is expected to significantly strengthen. 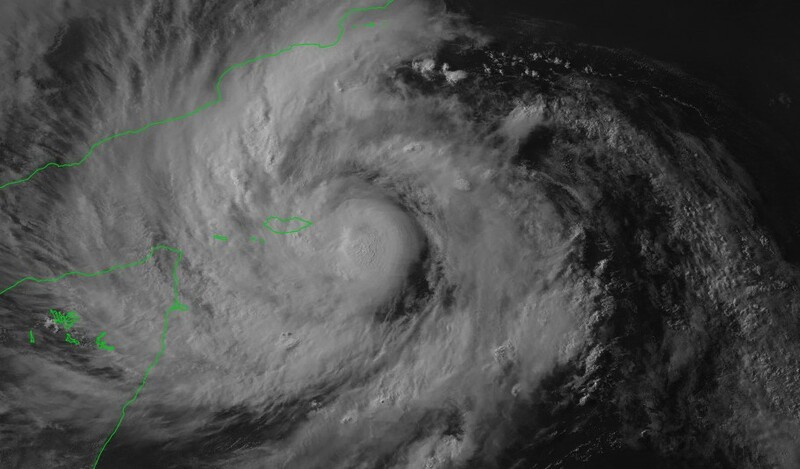 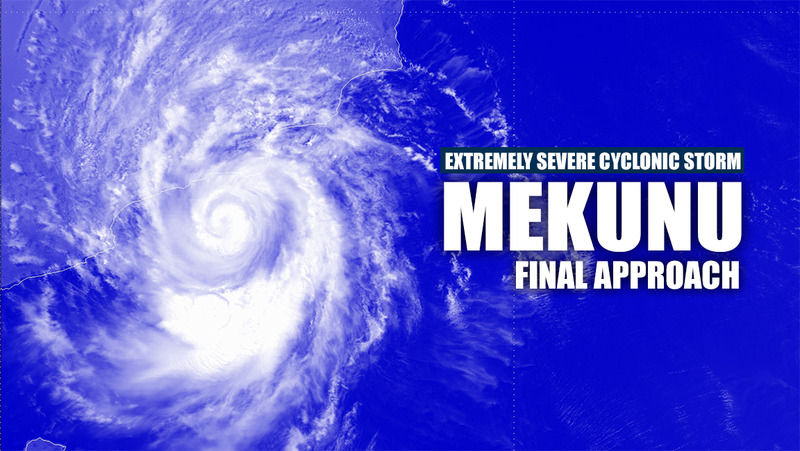 The situation is evolving rapidly in the Arabian Sea with the formation of a new tropical cyclone, which could reach criteria to be baptized MEKUNU during this day of Tuesday, May 22nd. 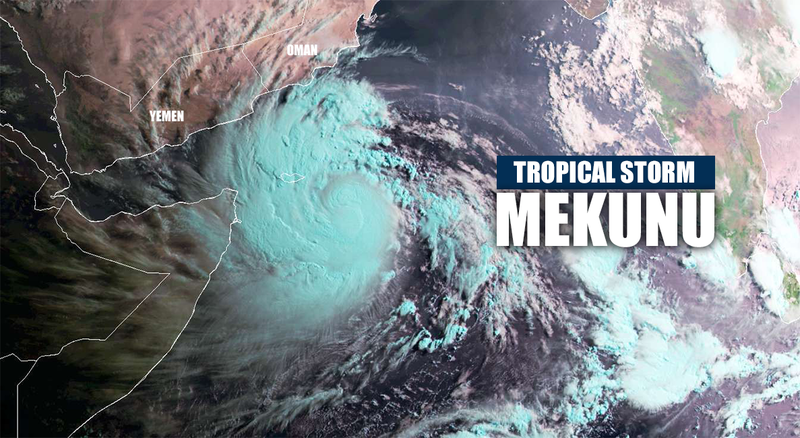 The latest track trends continue to pose a potential threat to the Arabian Peninsula for this weekend.